Frozen bangus recipe is an easy and quick healthy seafood dish to try at home. Milkfish in Philippines is called bangus and it is a National’s fish of that country. 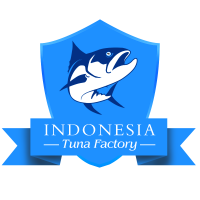 Bangus recipe is a very popular Asian dish and one of the most essential seafood products in fishing industry. 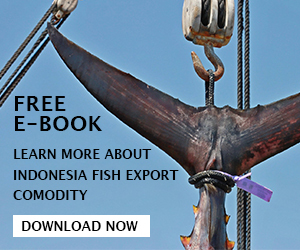 Milkfish bangus are generally found across Pacific Ocean and Indian Ocean. It is a small silvery fish which can grow up to 1.8 m but most of the bangus that caught and sold in the market have size of not more than 1 m.
Bangus is known to be a bony fish with many small bones that difficult to be removed. The bones can be removed before you cook the fish, but some people like to cook the fish without removing the bones and they will remove them at dining table or when eating. Bangus has white flesh with very tender meats but when cooked it becomes a slightly firm. 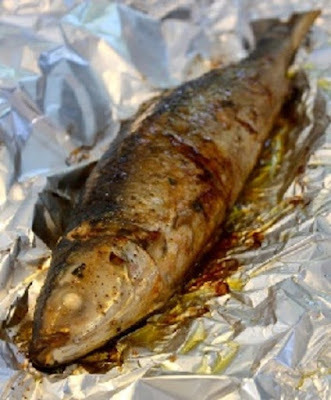 Frozen bangus recipe taste is really delicious since it is unlike any other fish which have strong flavor. 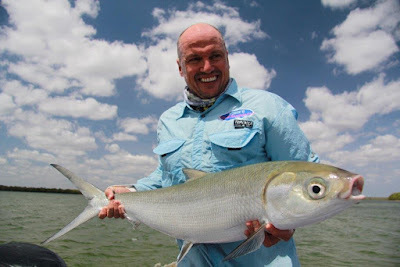 Milkfish taste is mild but once you cook it, the flavor will showing out the best. And now we like to share to you some of the tasty dish recipe which you can try at home. 1. After you purchase frozen milkfish bangus, you can store it to the refrigerator overnight so the fish can slowly thawed properly. 2. Alternatively, you can soak the frozen fish (the milkfish bangus still inside the package) in a bowl of cold water for few hours. Do this when you run out of time. 3. But, you can also cook the frozen bangus straight out of the refrigerator. You just need to rinse the fish under running cold water to remove all the ice crystal. After you thaw the frozen bangus, you can clean and remove the head. Optional for debone the fish or you can simply remove the bones later when eating. 1. After you clean and scale the fish, rub both of the parts of fish with lemon slices. You should make sure that you rub inside and outside part of the fish. 2. Add or sprinkle pepper and salt for flavor. 3. Mix the green onions, onion, tomatoes, and then season the sauce with pepper and salt to strengthen the flavor. 4. Cut and open the belly cavity and then put the mixture inside it carefully and to secure it, you can use skewer or you can sew the opening with needle and thread. 5. Preheat the oven to 400 degrees Fahrenheit; before you place the fish, you need to rub each side of the fish with melted butter. 6. Prepare the baking dish and then layer with greased aluminum foil. Place the fish on the baking dish and bake for about a half an hour. 7. During the process the fish cooked, basting them with butter. 8. Remove the frozen bangus recipe when you see they are cooked and the flesh flake easily with pressure from the fork. 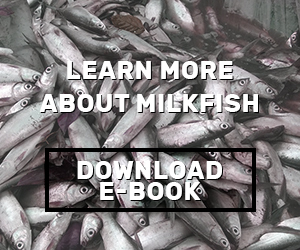 In the Philippines, milkfish bangus is the national fish and everyday seafood to have by homeowner. Besides baking, popular cooking method for delicious frozen bangus recipe is by pan fried. Frying the bangus will showing up the taste better than baking or broiling or any other cooking methods. 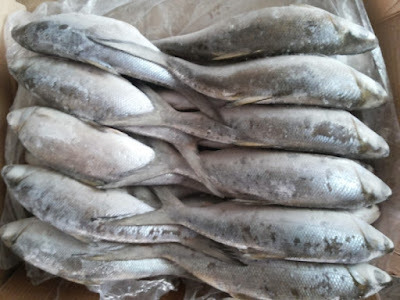 Milkfish has a mild flavor neither too soft and neither too strong. 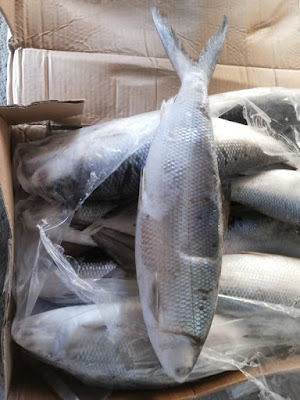 For frozen bangus recipe, you can purchase not only whole round fish, but also frozen milkfish fillets, steaks, headed and gutted, boneless and skinless frozen milkfish bangus and many more. If you want to skip the cleaning and deboning time then it is better to buy boneless and skinless frozen bangus.